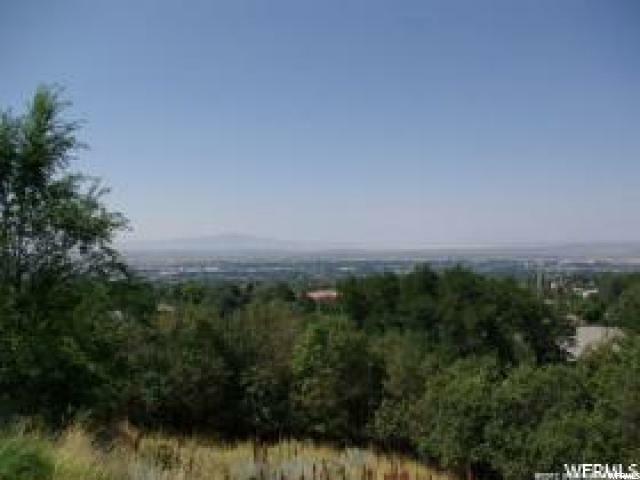 Wonderful lot in one of Bountiful's finest planned unit developments. 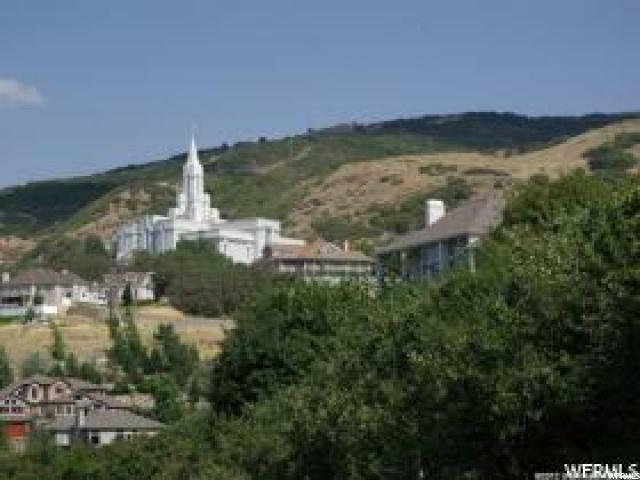 Fantastic views of the Temple, mountains and city. You will enjoy beautiful sunsets as well. Square footage figures are provided as a courtesy estimate only and were obtained from Davis County. Buyer is advised to obtain an independent measurement.